Never be unprepared for another meeting. The Cisco Spark Meeting Notes Slack app connects to your Google or Office365 calendar. It can send you a daily snapshot of your upcoming meetings for the day with the option to add or suggest agenda items. It also sends you a direct message 15 minutes prior to each meeting that includes the agenda along with helpful details on each attendee (including their name, title, and LinkedIn profiles). 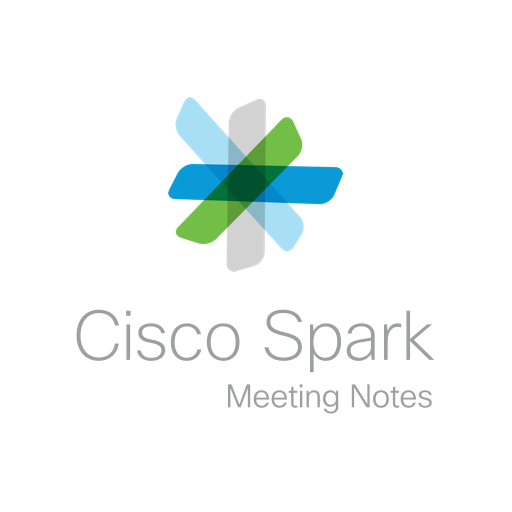 If desired, attendees can create a free Cisco Spark Meeting Notes account to collaborate on notes and action items together during the meeting. Cisco Spark Meeting Notes will be able to view your user id number, full name, and workspace id number on your workspace. Cisco Spark Meeting Notes will be able to access basic information about your public channels (including names, topics, purposes, creation date, and latest message). Cisco Spark Meeting Notes will be able to access basic information about your private channels (including names, topics, purposes, creation date, and latest message). Cisco Spark Meeting Notes will be able to view the email addresses of your Slack workspace’s members. Cisco Spark Meeting Notes will be able to access profile information for all users on your workspace, including names and contact information. Cisco Spark Meeting Notes will be able to install a bot user that appears in and has access to your workspace’s directory. It can also post messages and view activity on messages in any channel it is invited to.